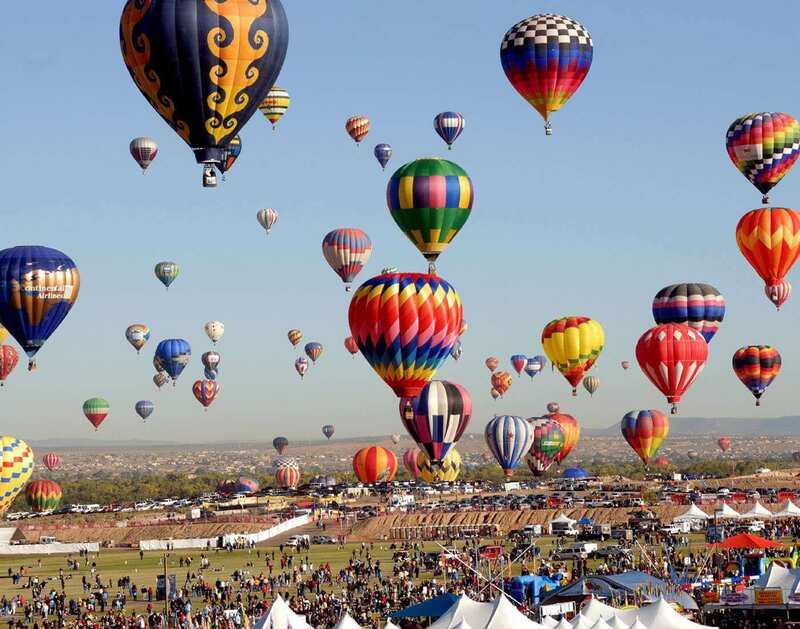 Ballooning is the act of flying hot air balloons. Attractive aspects of the sport include the exceptional quiet (except when the propane burners are firing), the bird's eye view and the lack of a feeling of movement. 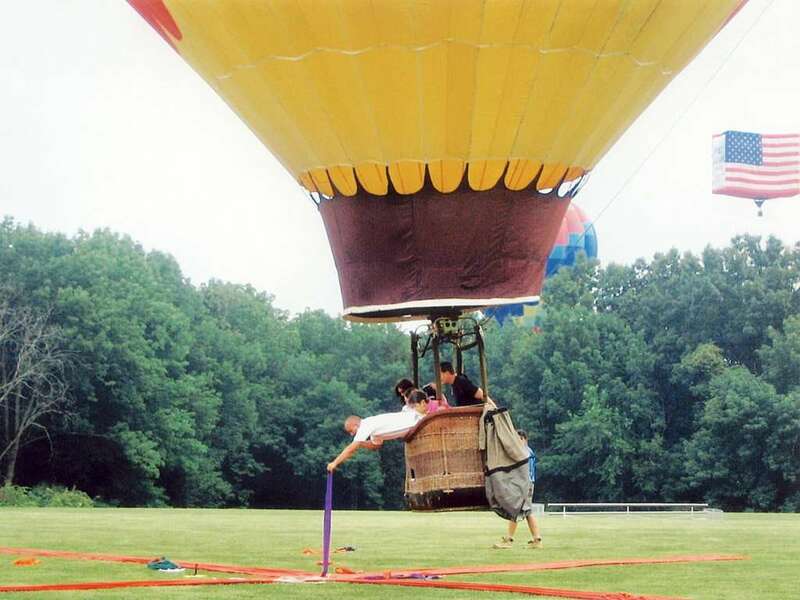 The modern sport was evolved in 1960, when Ed Yost invented a balloon with a new nylon envelope and a propane burner system invented by himself. Today, hot air balloons are used mainly for a recreational purpose. 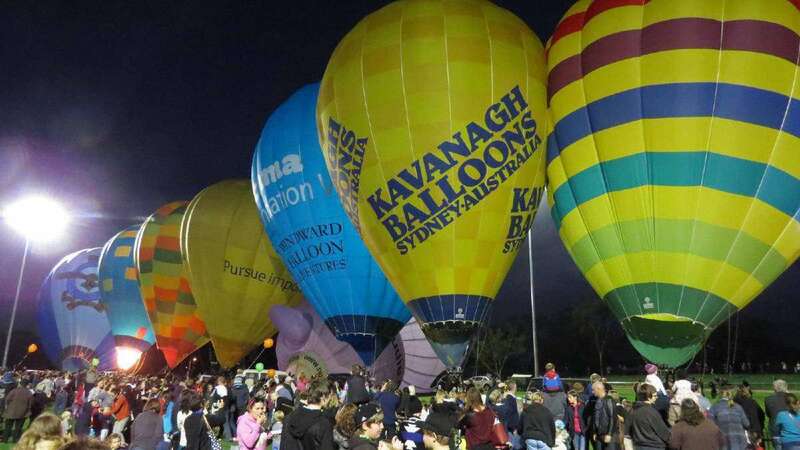 Many of the regular gatherings of balloons and balloonists take place around the world and most of them on an annual basis. 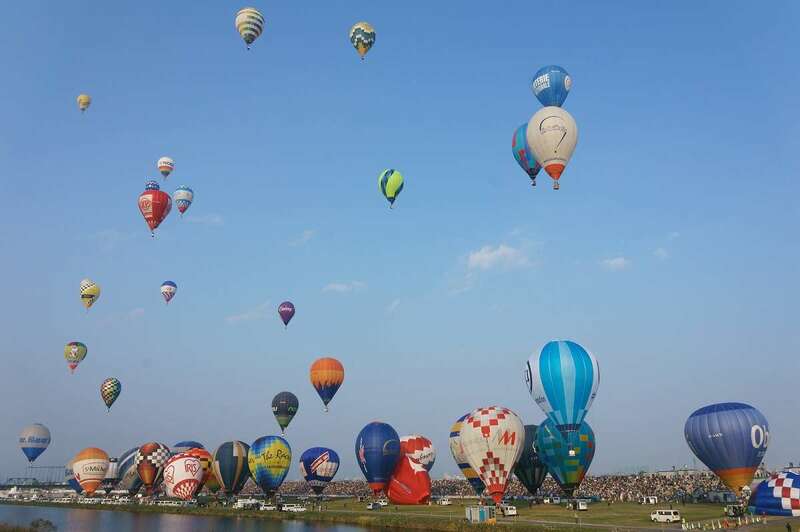 These balloon festivals include races, evening night glows (balloons are fired while remaining tethered to the ground) and rides. 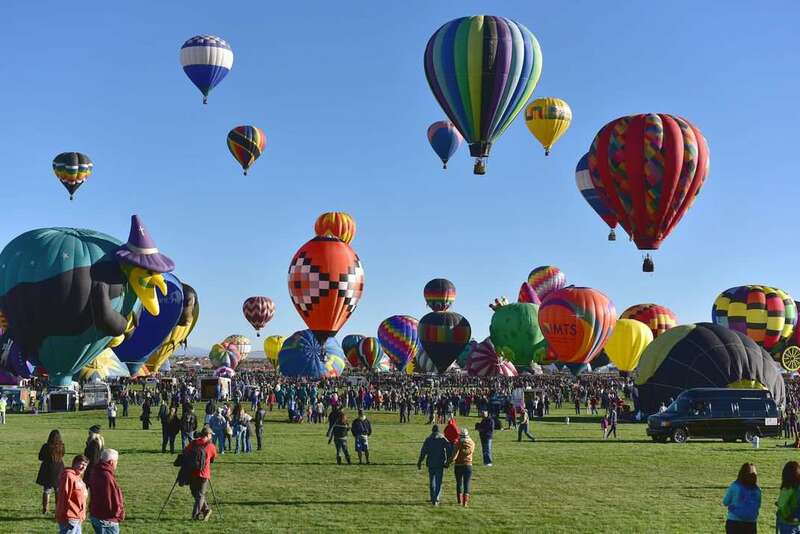 Some of the major ballooning events are the Albuquerque International Balloon Fiesta and the Bristol Balloon Fiesta. 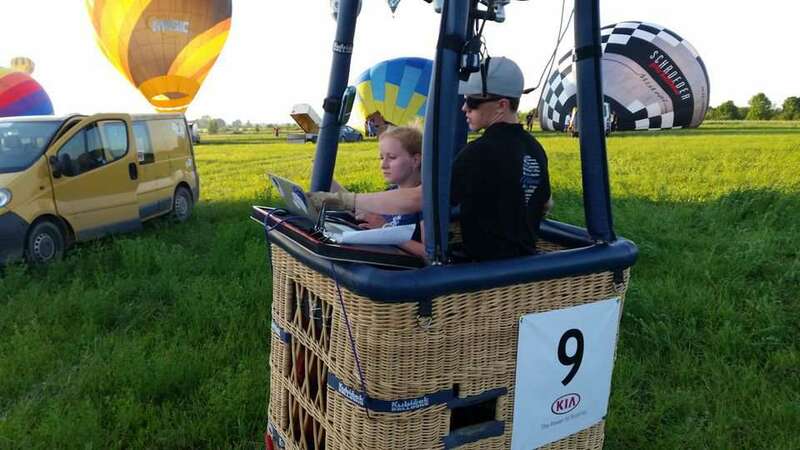 During competitions, pilots must be able to read different wind directions at different altitudes. 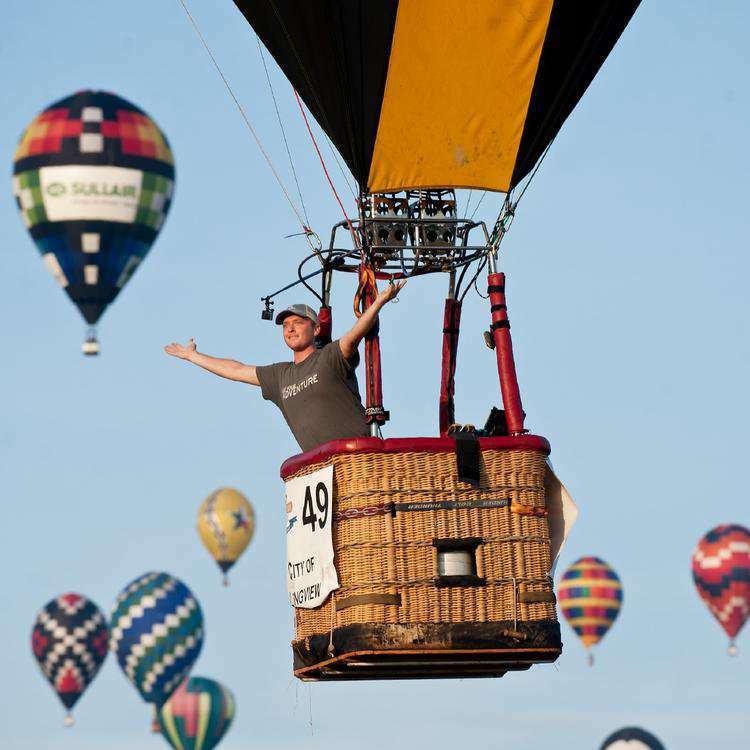 Ballooning competitions are usually called races, but they are mostly a test of accuracy, not speed.  In most of the events, the objective is to fly as close as possible to one or more exact points called "targets". 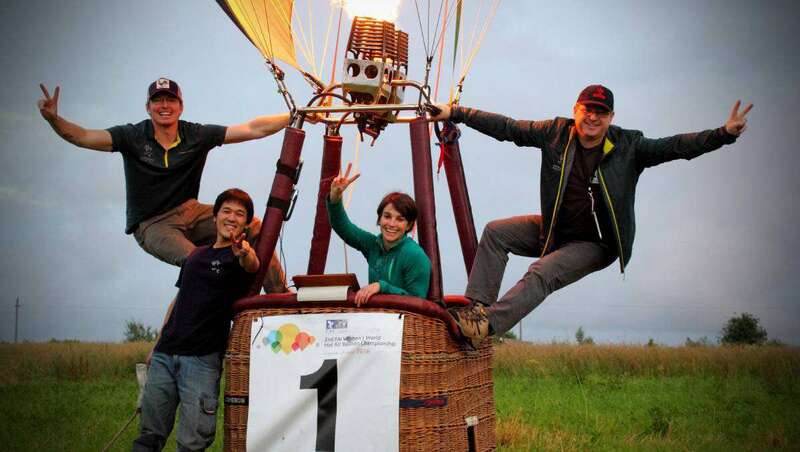 Once the balloon has reached the target as close as possible, pilot drops the weighted marker with an identifying number written on it. Then the distance between the pilot's marker and the target decides his/her score. Some other types of competition also take place during various events like "Hare and Hound" race.